The world is in a situation that is extremely dangerous. The dark forces invading the world conspiracy. Let’s hone their skills strategies and tactics to become the military commander and stop the plot. 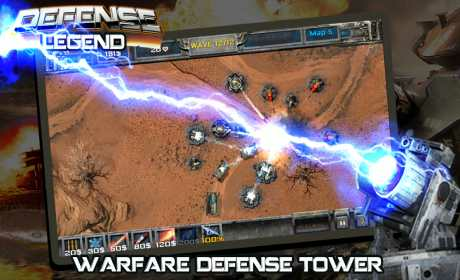 Your assertion that the legendary commander of the Defense legends. 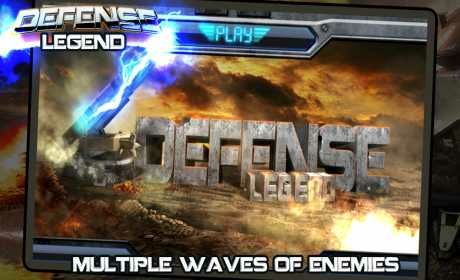 Defense legend is a classic defense game with nice graphics creates a whole new world. 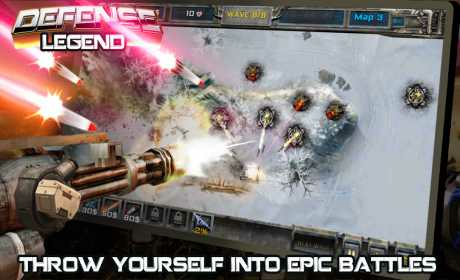 Choosing the right weapons and the correct location is the key to any successful defense tactics in defense legend. + To consider carefully where to put your defense system. + To prepare carefully strategy for the operational phase of enemies. + 7 defensive weapons, upgrade 4 times. + Diversify the map, never bored.